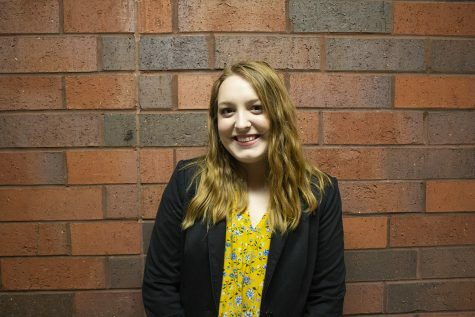 Kailin is a senior journalism major and multimedia communication minor at UW-Eau Claire. She enjoys camera work and editing both for news and travel. When she’s not in the classroom you can find her at TV-10, Blugold Radio Sunday or at home playing her ukulele. Kailin will graduate in May and work in television.